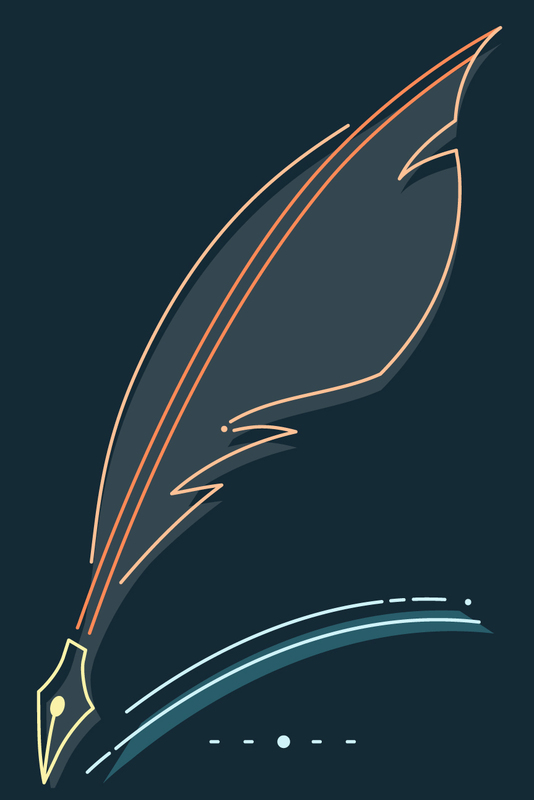 Use academic writing to engage with your community. Do you care about social issues such as education, housing, and cultural justice? 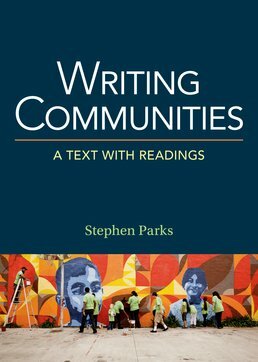 Writing Communities is a text and reader that will help you use the skills you learn in your college writing course to connect with your neighborhood and get involved in addressing issues within your community. These valuable skills will prepare you for any collaborative work you may take on—in any community you may be a part of—in college and beyond. A Letter to Students: "The First Assignment"
Andrew Delbanco, College: Who Went? Who Goes? Who Pays? Writing Prompt: "The Writing Machine"
Project 5: "This Is the Body of A..."
Stephen Parks (PhD, University of Pittsburgh) is Founder and Executive Director of New City Community Press as well as an associate professor of writing at Syracuse University. He has edited and written Class Politics: The Movement for the Students’ Right to Their Own Language, Circulating Communities: The Tactics and Strategies of Community Publishing, and Gravyland: Writing Beyond the Curriculum in the City of Brotherly Love. In 2015, he was appointed editor of the Conference on College Composition and Communication’s “Studies in Writing and Rhetoric” series, a group of publications devoted to the teaching of writing and rhetoric at the college level.